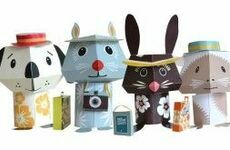 Paper crafts are a favourite past time that have become increasingly popular in recent decades due to our fascination with origami. 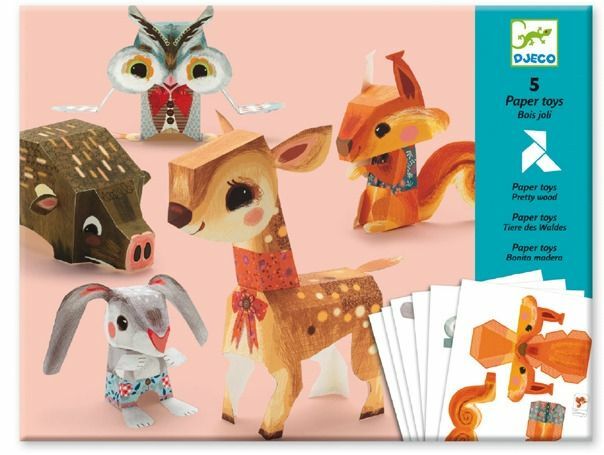 Now available in many different designs, the art of folding and creating characters with paper offers more joy than ever. 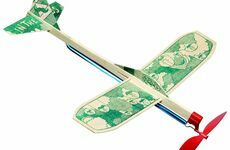 But attempting to get your child interested in kids paper craft, when there are so many other mediums clambering for their attention, can become a challenge in itself. Luckily here at Birdkids we have devised a three step plan to help get your child involved in the world of kids paper crafts, with a few great designs too. Like any new craft, the sheer sight of a complicated design will be enough to make any child simply turn off and head towards the TV. But give them a craft that they can complete, and they will want to develop and see what other great designs that they can complete. 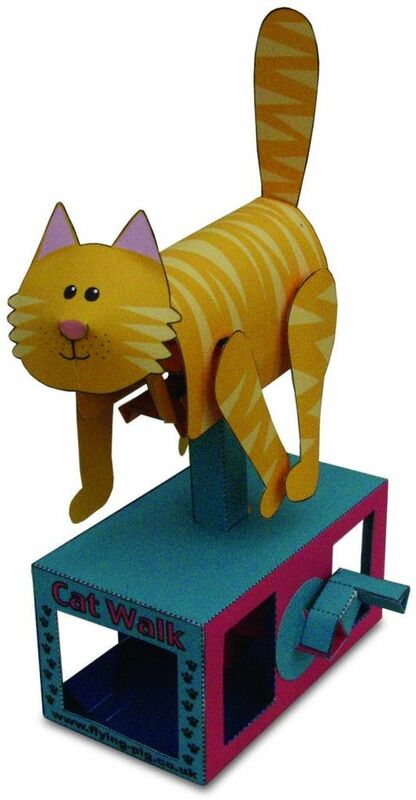 To begin, choose a simple design that they can grasp quickly such as an animal kids paper craft or shapes. Show your child how to read the instructions properly and even give them a demonstration before they are left to their own devices. You child will love working together with you to achieve a goal. After they have mastered the basics, let them be in charge of their own designs and watch as creativity runs wild. You'll be surprised how a child's imagination can be brought to life through just a few folds of paper. These kids paper crafts aren't just for looking at. Make sure that you praise and encourage your child to display their marvellous designs. 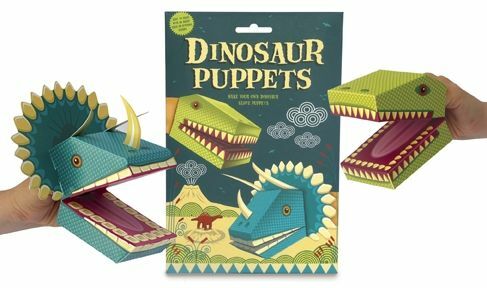 Some of the crafts can even be used to create magical puppet shows, be hung from the ceiling or even mixed and matched to create something new. So go ahead and get your child involved in this amazing craft that will keep them entertained for hours. 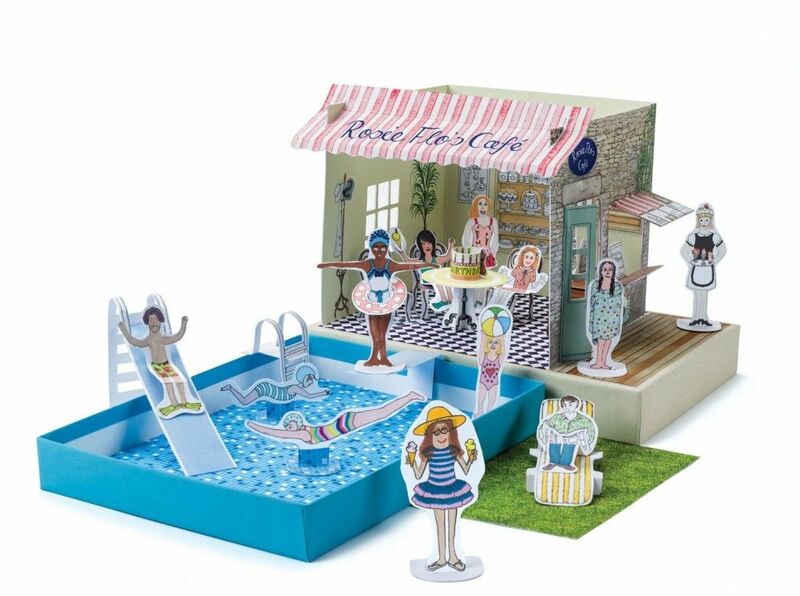 For our full range of Kids Paper Crafts click here.